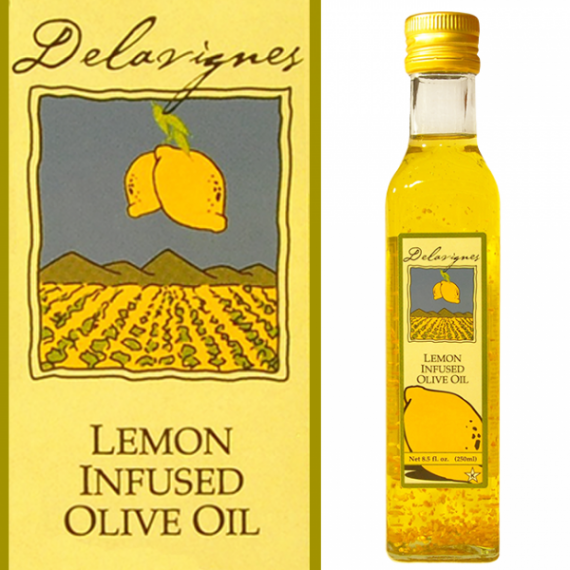 Our line of Delavignes infused olive oils includes an assortment of exciting flavors to enhance just about any home cooked meal. 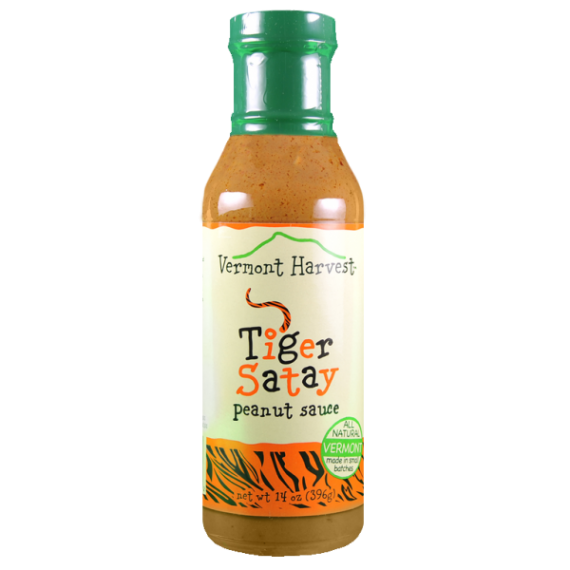 When you think about fine foods, you think superior quality, local ingredients and full-bodied flavors. 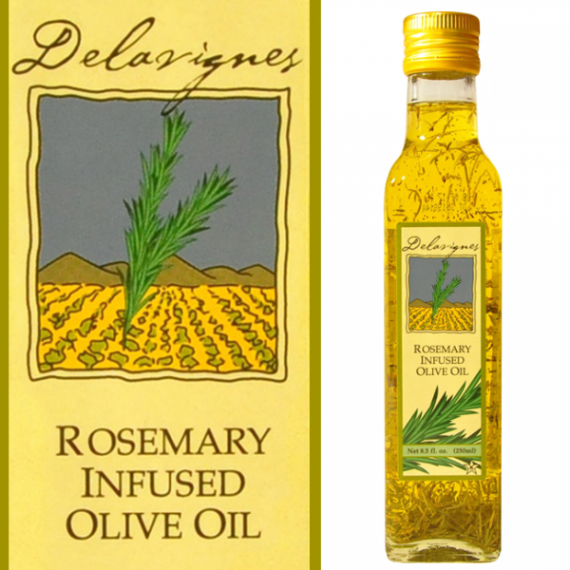 When we created Delavignes infused olive oils, that’s what we wanted to accomplish; we wanted to give our customers something that would enhance the quality and flavors of their foods and take their meals to the next level. 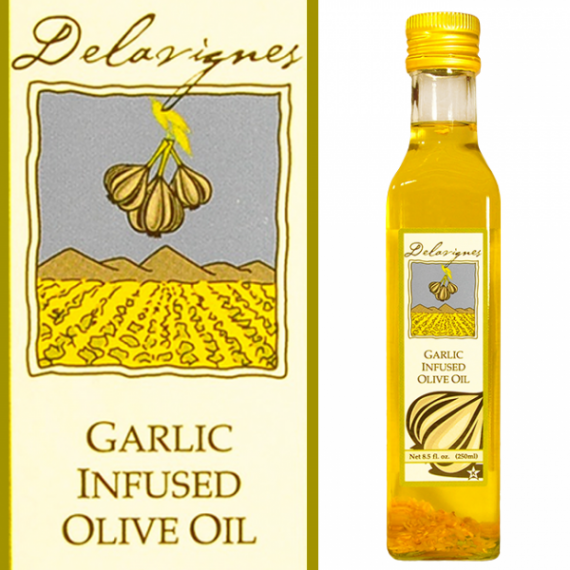 Our garlic olive oil is incredibly versatile and perfect for pasta dishes, whereas our lemon infused olive oil and rosemary olive oil would pair wonderfully with an assortment steamed vegetables. 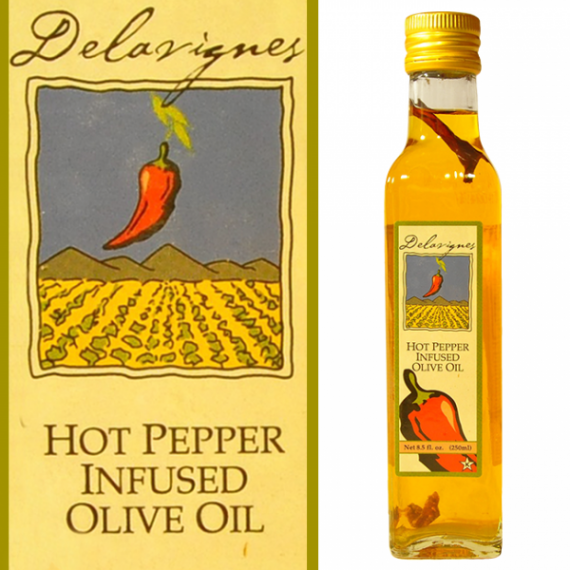 If you prefer something with a bit more heat, we encourage you to try Delavignes Hot Pepper Infused Olive Oil, which would be perfect for adding a bit of a kick to your Sunday sauce. While our infused olive oils may do wonders to enhance a variety of dishes, keep in mind that we also have a selection of dipping oils that can shine as the star of a plate. 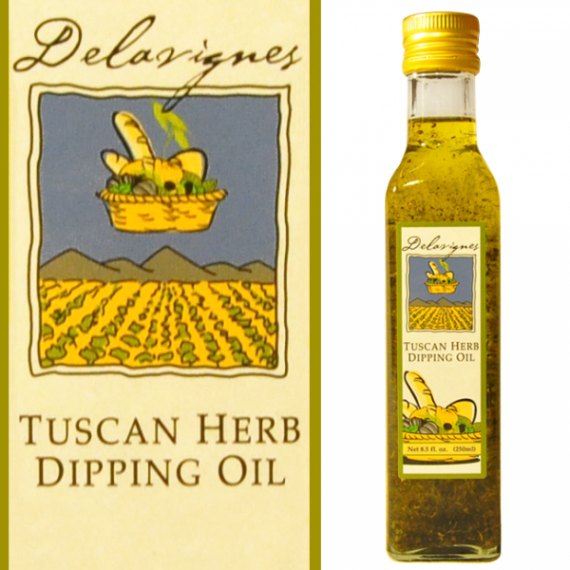 The Delavignes Tuscan Herb Dipping Oil and the Delavignes Italian Bread Dipper/Dipping Oil are both great choices if you’re look for something quick and easy, yet sophisticated and savory. 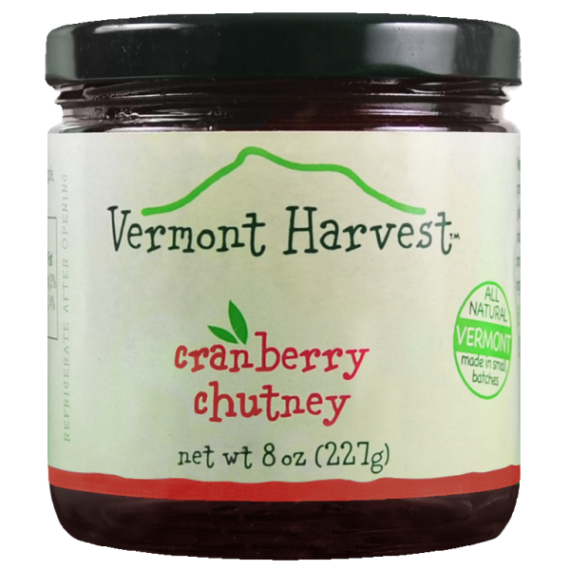 Simply pair a plate of each with a basket of fresh, homemade bread and you have the perfect appetizer for guests to enjoy at your next gathering. 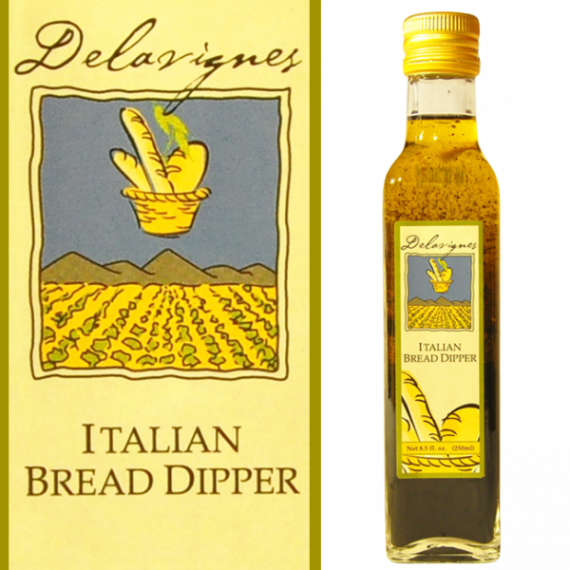 Our Delavignes infused olive oils and bread dippers would also make the perfect gift for just about anyone. Whether you have a friend who would appreciate the refreshing taste our lemon olive oil drizzled over her morning grapefruit or you think a coworker who enjoys whipping up spicy dishes for office potlucks would love our hot pepper olive oil, Vermont Harvest has it all. 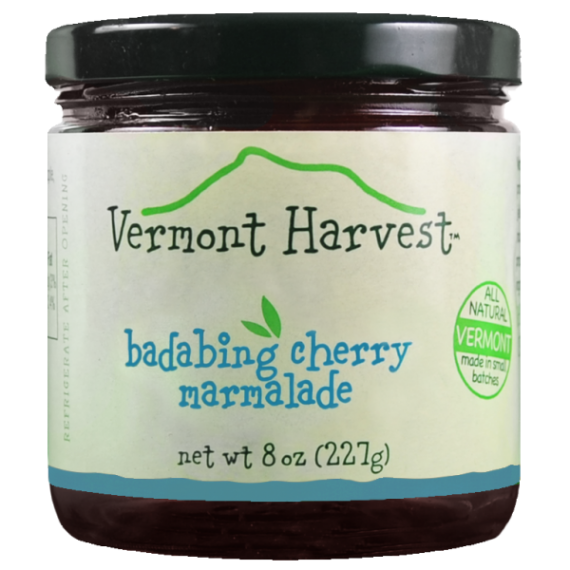 Order one of our delicious Delavignes infused olive oils or dipping oils and be sure to check out the rest of the Vermont Harvest website for more gift-giving ideas today.